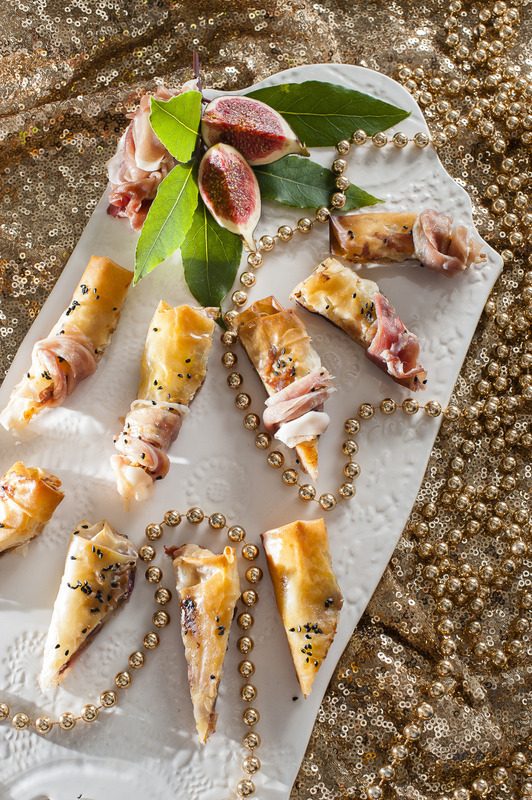 Take your Christmas party nosh up a notch with our selection of delicious dainty morsels that’ll delight your guests and have you full of festive cheer. 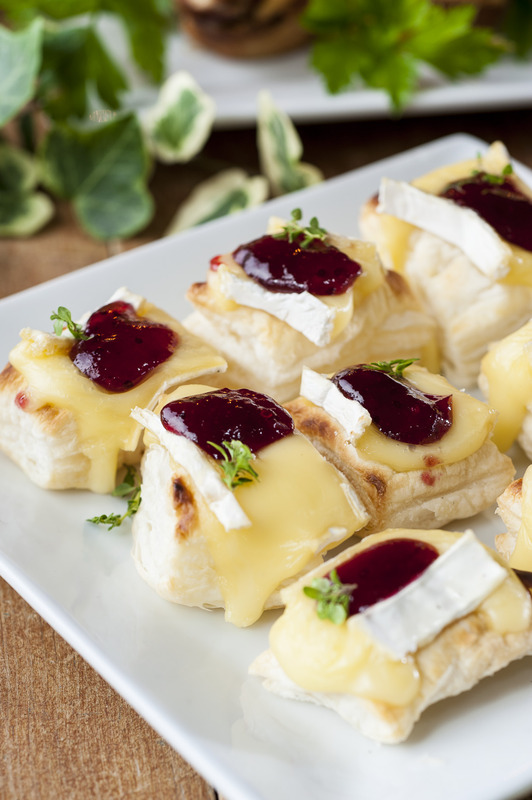 These brie and cranberry bites are so easy to prepare and packed with Yuletide yumminess. 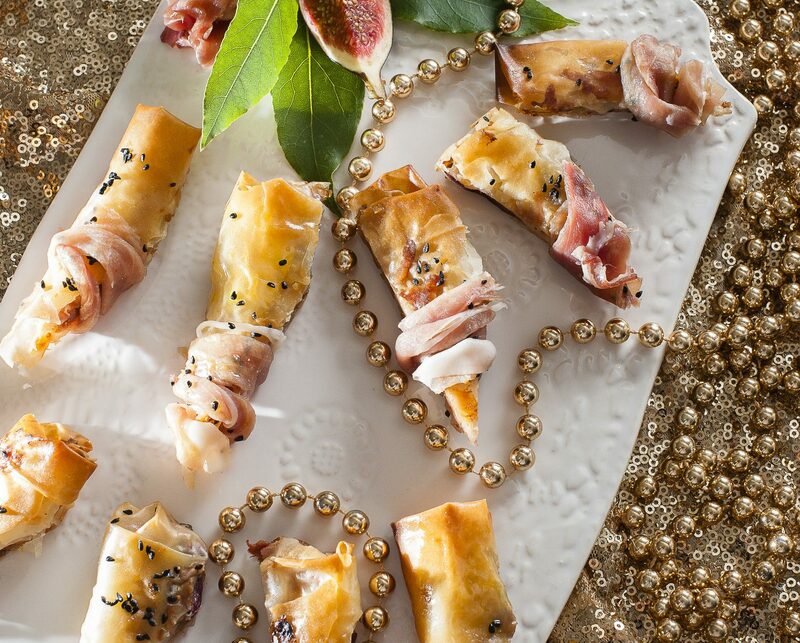 Simple and seasonal, you’ll love Nicci Gurr’s Parma ham, fig and goat’s cheese filo fingers. 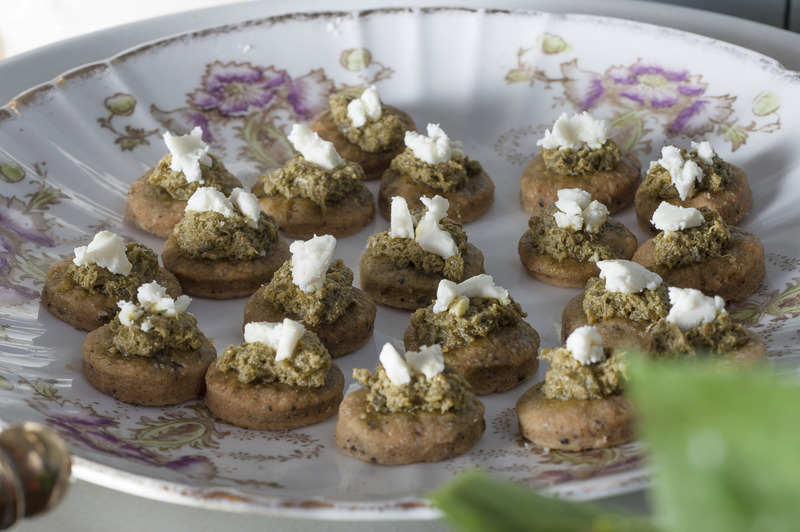 Tiny parmesan & olive shortbreads with parsley pesto & goats cheese. 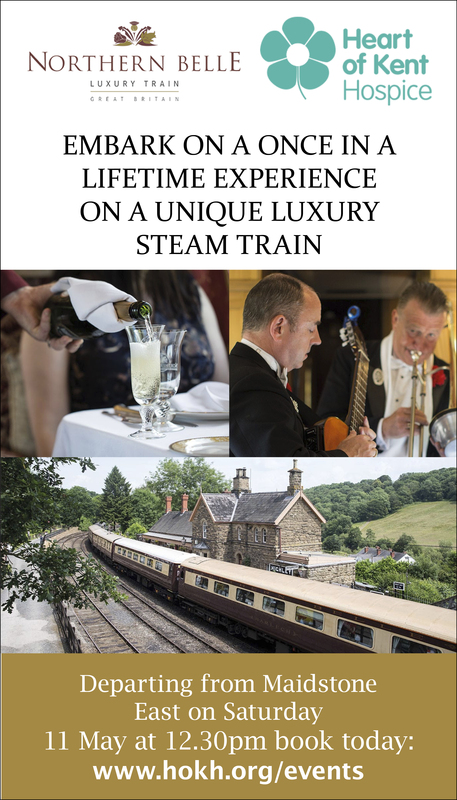 Prepare the shortbread in advance to save yourself time. 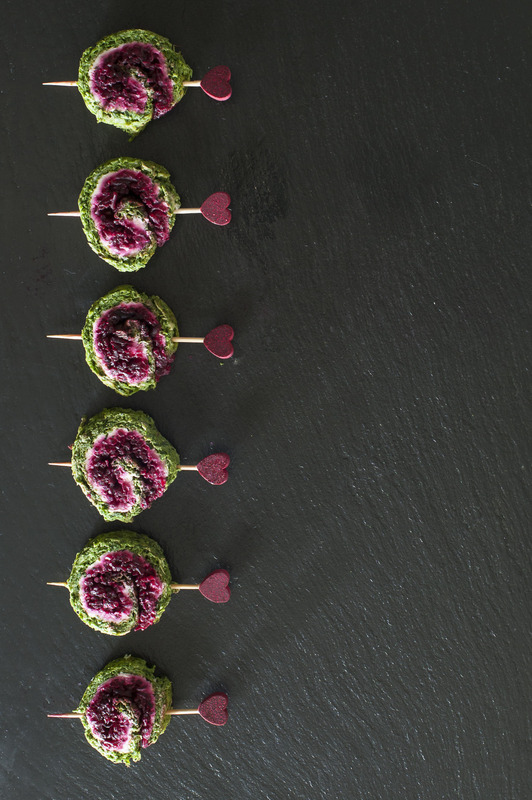 Watercress and goat’s cheese roulade. They look fantastic and taste even better. 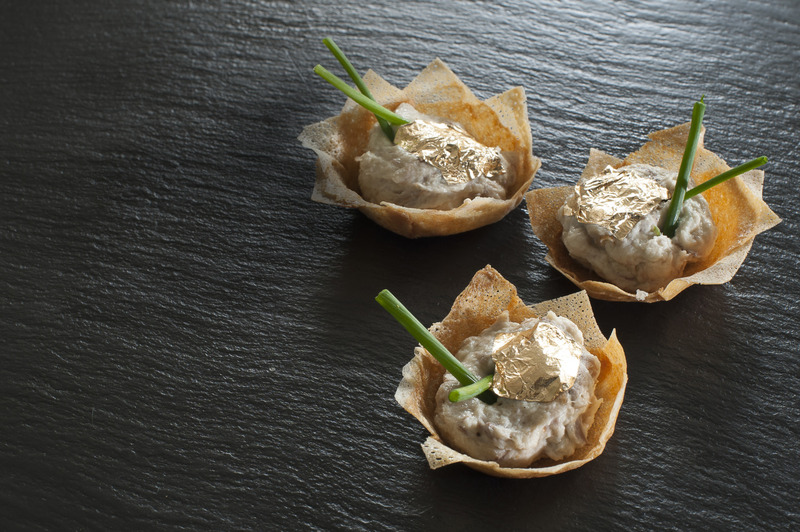 Smoked mackerel and horseradish pate in a filo star. 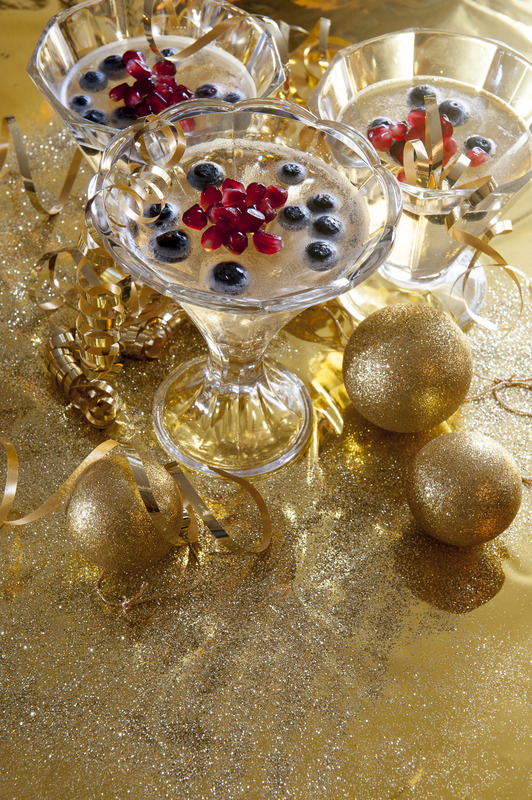 Festive, sparkly and delicious! 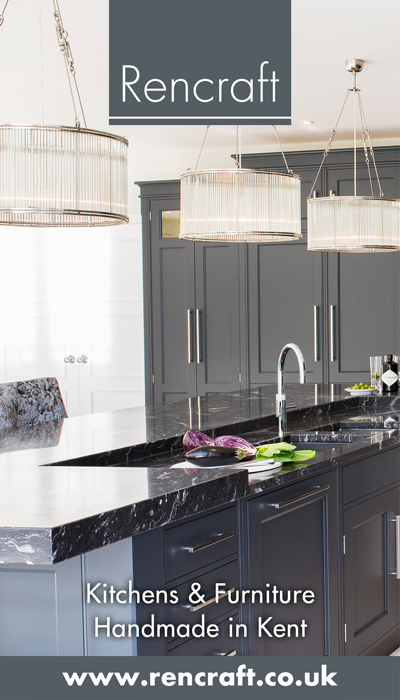 Festive fizz with a twist, get set for Juliet Bidwell’s Champagne jellies.